Stay tuned for the 2019 vendor lineup! 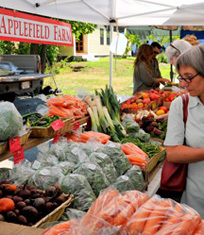 Our farmers and specialty goods producers bring you the freshest and best our local/regional foodshed has to offer. The ABFM is a producer-only market! We hope you'll not only shop with us, but also, talk with our vendors to learn more about where and how they grow, raise, and create high-quality food. 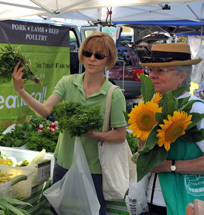 As farmer-poet Wendell Berry reminds us, "Eating is an agricultural act." 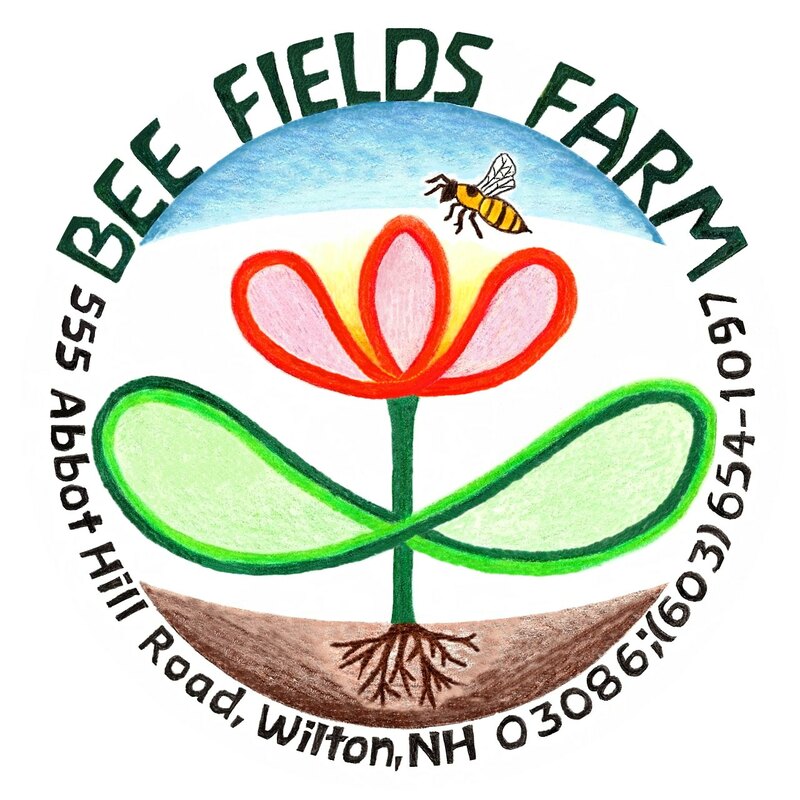 Applefield Farm is a 25-acre diversified farm growing with sustainable methods, using no synthetic fertilizers, pesticides, or herbicides. We specialize in a variety of seasonal vegetables, fruits, and flowers. Our delicious fruits and vegetables and beautiful flowers make us happy, and we enjoy sharing that with our customers. Bagel Alley has been making and selling fresh bagels since 1980. All of our bagel dough is made from scratch (with flour, salt, sugars, malt, and dough conditioner), and bagels are baked fresh every day. At market, look for plain, cinnamon raisin, pumpernickel, health, wheat, egg, spinach and herb, poppy seed, sesame seed, onion, and everything bagels. The Flats Mentor Farm in Lancaster, Massachusetts is a hands-on training and mentoring farm for small, beginning farmers of diverse ethnic backgrounds. We grow 30 acres of mainly Asian vegetables, which are sold at 39 farmers' markets in Massachusetts, and at area grocery stores and grower co-ops throughout the season. 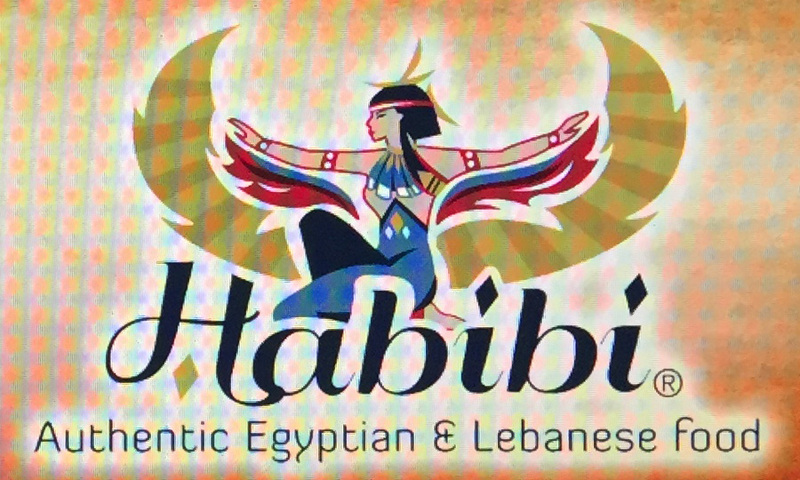 Habibi Gourmet Foods presents the very best authentic Egyptian and Lebanese food. It is healthy, delicious, and made from fresh ingredients, with no added preservatives. Offering cut flower bunches, bouquets, and arrangements; bedding plants and hangers; succulents; and seasonal fall gourds. Pet Foods made fresh weekly and grown on our Massachusetts farm! Whole meat proteins, raw and cooked meals, hand-milled barley and rye biscuits and kibble, training aids, dietary supplements, smoked bones, hearty chews, and natural toys. Every purchase your pet makes supports our continuing work conserving Heritage Breeds of livestock. 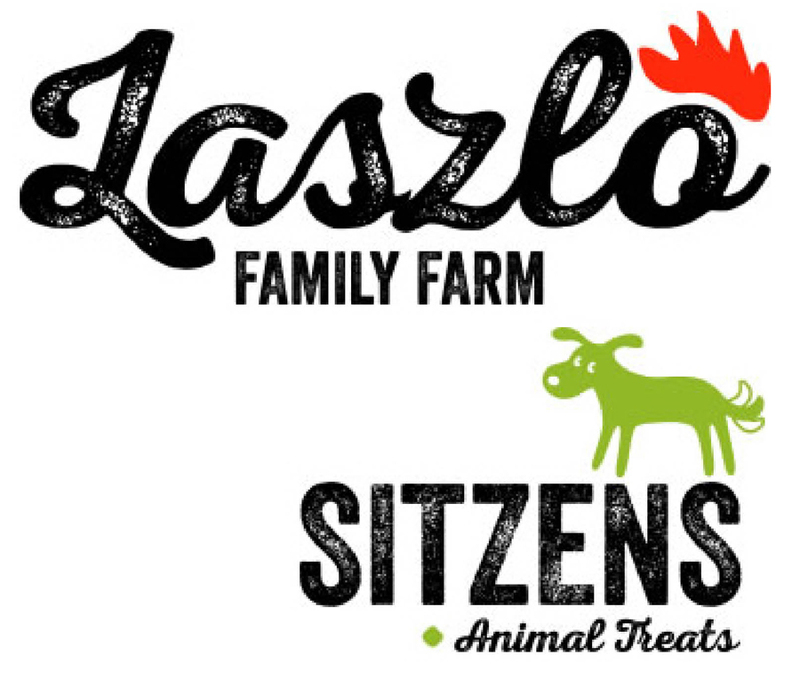 Enhance your pet’s daily, weekly, and monthly diet with our farm-fresh SITZENS products and watch their good health grow! Thank you for supporting our farm. Lilac Hedge Farm raises beef, pork, lamb, and poultry, using sustainable, natural methods. We use no growth hormones or steroids; all of our animals are raised on pasture. Lilac Hedge Farm is owned and operated by two 21-year-old farmers who take pride in the care and well being of our animals. We breed our flocks for mothering ability, disease resistance, and hardiness, rather than for the most rapid rate of weight gain. Many of our animals are either heritage breed, or heritage cross-breeds. At Mamadou's Artisan Bakery, we bake true artisan bread. Our inspiration comes from all around the world. Savoring our delicious bread will transport you to France, Italy, and many other places. Moonlight Farm produce is never sprayed. No pesticides, herbicides or fungicides will ever have touched your veggies. Nothing but compost and a few key nutrients has ever been in our soil. We deliver delicious, chemical-free vegetables and eggs from respectfully, naturally raised chickens. Since we don't spray our produce, it will have physical flaws. We want to share with you our yummy tasting, imperfect looking veggies! We are a small, artisan family farm, dedicated to producing conscientiously raised, grass-fed and pastured, chemical-free meats, poultry, and eggs. 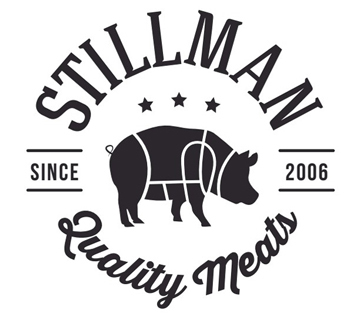 Raised in the small-farm tradition, using sustainable, local practices, our meats and poultry are better tasting, more nutritious, and raised in a manner that is respectful of both the land and the animals. 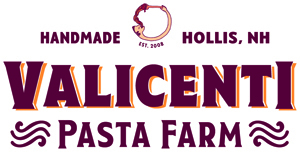 Valicenti Pasta Farm is a small pasta company made up of a small group of people who work diligently to make beautiful fresh pasta, unique ravioli varieties, and small-batch sauces. We farm our own ingredients and partner with other small farms and producers to source what we don’t grow ourselves. We use only real ingredients in our products — no preservatives, no hormones, and nothing artificial or synthetic. 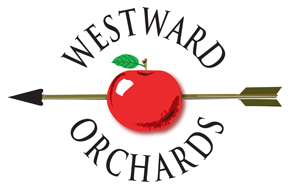 Westward Orchards is a fourth-generation, family owned and operated farm in Harvard, producing the finest tree fruit and vegetables in the area. 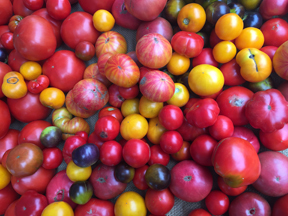 We offer a 15+ week CSA farm share, as well as other CSA program options. In addition to our produce, our farm store (on Rt. 111) also offers local grass-fed meats, eggs, dairy, and baked goods, as well as made-to-order breakfast and lunch to-go options, and our popular cider donuts that we make daily! Ian and Caitlin both grew up in Cabot, Vermont. 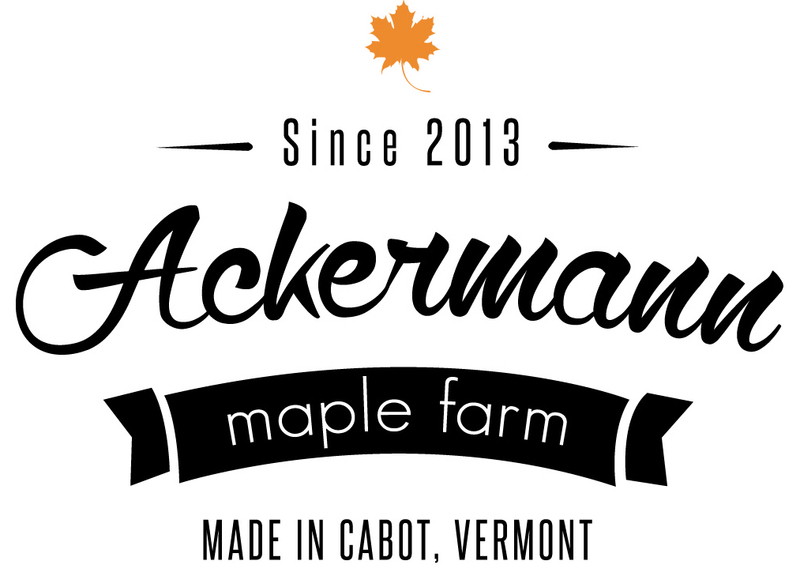 In early 2013, they purchased the 36 acres that would become Ackermann Maple Farm, and constructed their business. The sap that flows from more than 3,000 taps is heated using a wood fire, evaporating the water and drawing out the pronounced natural maple flavor for which Vermont is known. The tapping, sap collection, boiling, filtering, bottling, and shipping are all done by Ian and Caitlin. Bee Field Farm medicinal garden contains more than 100 different herbs. All the flowers and shrubs planted in our garden have been planted for their medicinal, edible, or pollination uses. We use biodynamic gardening practices to enhance and enrich the fertility of our beautiful garden. Our preparation process is very simple: we harvest, strip, sort, clean, infuse, pour, pack, and label our products by hand. Our garden center carries everything — annuals, perennials, trees, shrubs, veggie plants, houseplants, succulents, cacti, tropical plants, and garden accessories. We focus primarily on the unique and hard-to-find plants that give our customers greater variety and more options. The most important aspect of our enterprise is the quality of our plants. We work very hard through the winter, spring, and summer to make sure our customers get the healthiest plants possible. It makes all the difference. We specialize in high-quality, unique flavors of cookies like blueberries and cream and coffee chip. We also make homemade marshmallows, graham crackers, cheesecake, breads, gift baskets for all occasions, and much more! 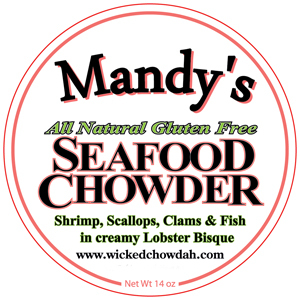 Fishwives Specialty Foods produces Mandy's famous Seafood Chowdah — a light lobster bisque chock full of shrimp, scallops, clams, and fish. Busy families create amazing dinners by using our chowdah as a sauce for casseroles or pasta. Ask Mandy for her easy recipes. Try their chowdahs and refreshing GoSpacho — a cold, vegan Spanish soup in a bottle. Pop one into your lunch bag and enjoy a taste of the Mediterranean! Products are handcrafted using all-natural, gluten-free, locally sourced ingredients! 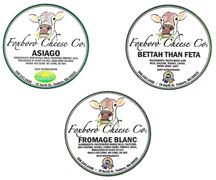 Lawton’s Family Farm creates its Foxboro Cheese products from the milk of grass-fed cows. Because the cows eat no grain, the cheese is soy and corn free. Tony Lulek started beekeeping in 2004, calling the enterprise Little Beehive Farm. 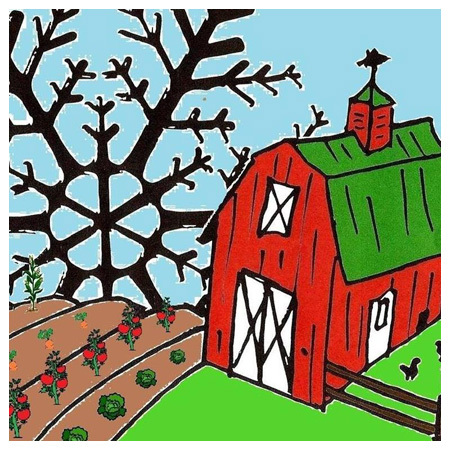 The farm packs a lot on just under an acre of land in suburban Boston: a huge vegetable garden, a large array of woody shrubs, trees, and perennials, an ever-changing number of chickens, and our hives. Our products include: honey, handmade soaps, hand creams, body lotion, honey candy, candles, and lip balms. We are a family-owned cidery nestled in the heart of apple country. 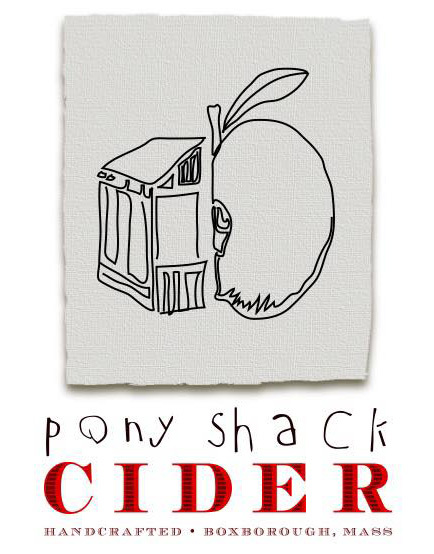 Our mission is to produce small batch, artisanal cider from locally sourced ingredients. We dream big and believe life is too short to drink a bad glass of cider. Sa's Homestyle is the maker of Sa's Sweet and Spicy Sauce. Our magical sauces enhance the taste of anything they're put on. Versatile, it can be used as a dipping/finishing sauce, marinade, BBQ sauce/additive, or cooking ingredient. We offer the following varieties: X-Hot, Hot, Mild, and Hot and X-Hot with Apple Cider Vinegar. These sauces have some warmth, but even our spiciest variety will not set your mouth on fire! Jamboleo jams, jellies, and marmalades are handcrafted in batches of 8–10 jars at a time in a permitted residential kitchen. Two essential flavors meet in every jar — one fruit, and one herb or spice. Our recipes feature a short ingredient list and no added pectin. The result is one irresistible blended flavor that is good enough to eat with a spoon! 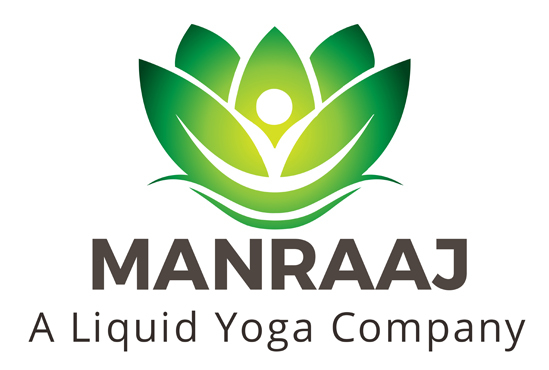 Manraaj, A Liquid Yoga Company, sells cold-pressed herb juices made out of raw ayurvedic herbs like Indian gooseberry, turmeric, and holy basil. The one-ounce prepackaged juices make you feel good when consumed as is, or when used as salad dressing, to flavor water, in hot tea, as seasoning, or in sparkling drinks. Customers who have tried these describe them as potent, refreshing, and with great taste and great energy.